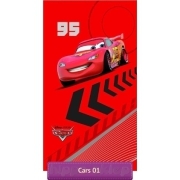 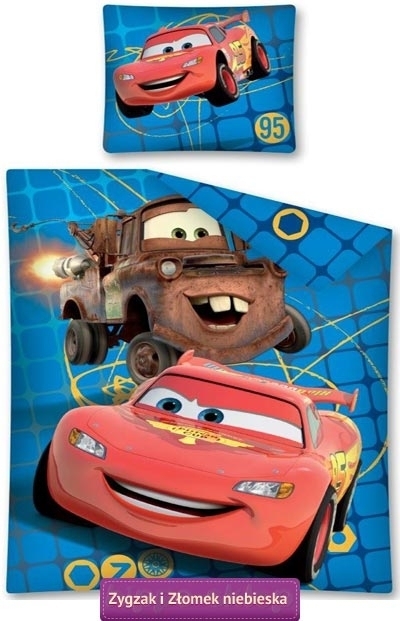 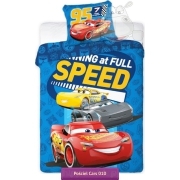 Bedding McQueen with Mater blue kids bedding set with main characters Disney animated movie Cars 2 Lighting McQueen and Tow Mater on the blue background. 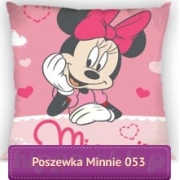 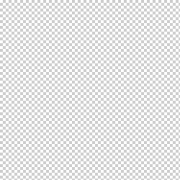 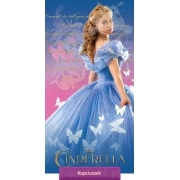 Bedlinen under Disney license, 100% cotton, certified according to Oeko-tex 100. 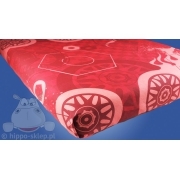 Bedding set with cars contains single duvet / quilt cover size 140/200 or 160/200 cm and pillowcase size 70x80 cm. 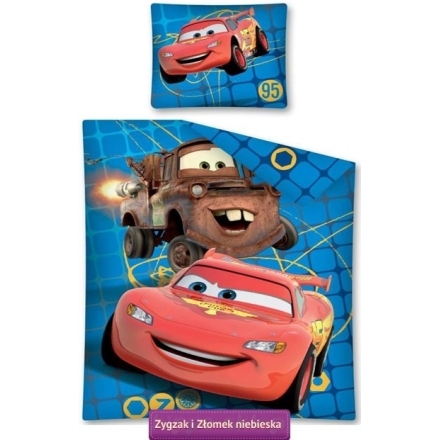 Bedding set with McQueen and Mater beautify of a little boys rooms with Disney Cars theme and will help your baby get used to sleeping in your own bed with your favourite characters.